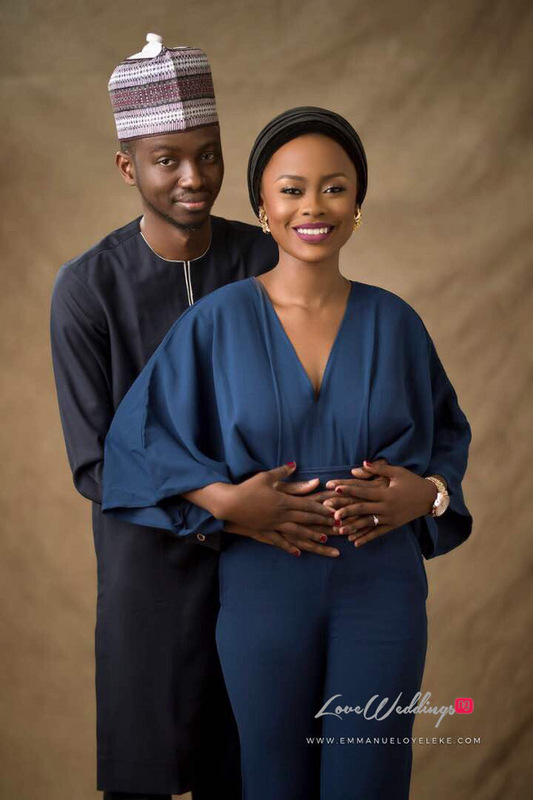 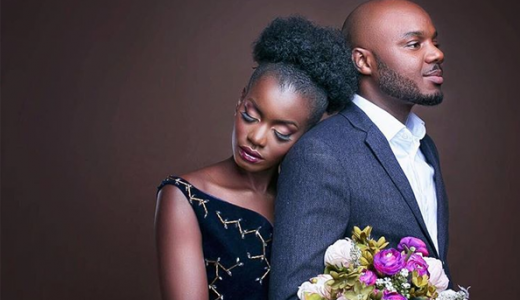 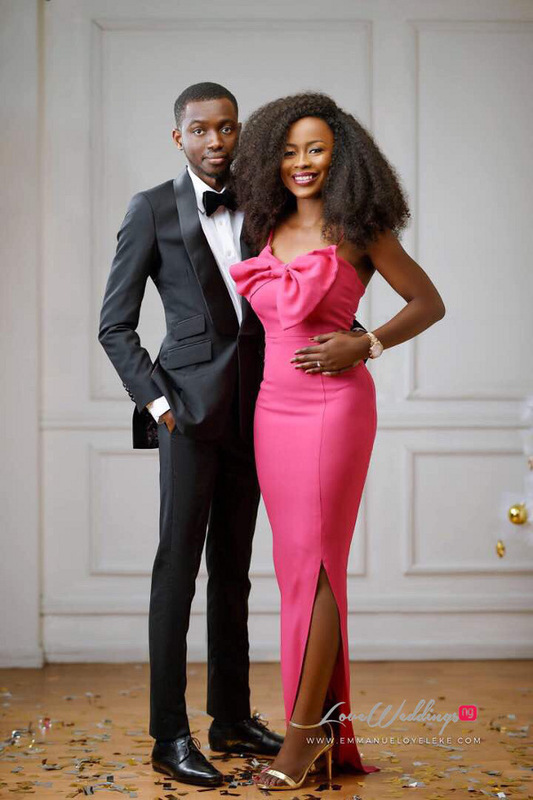 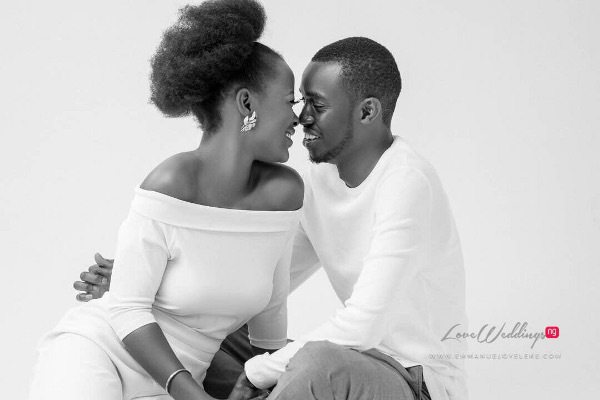 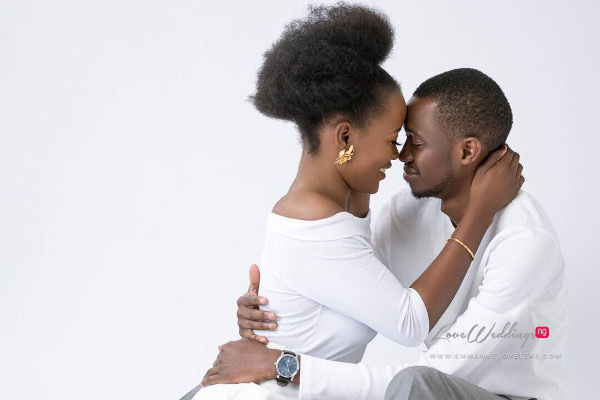 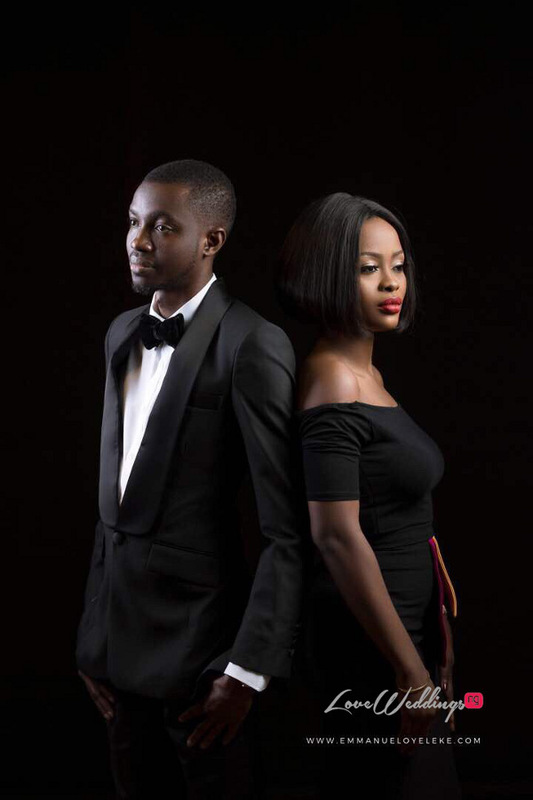 Ayo and Murewa’s gorgeous pre-wedding photos by Emmanuel Oyeleke are perfect for what Christmas represents – love in its purest form. 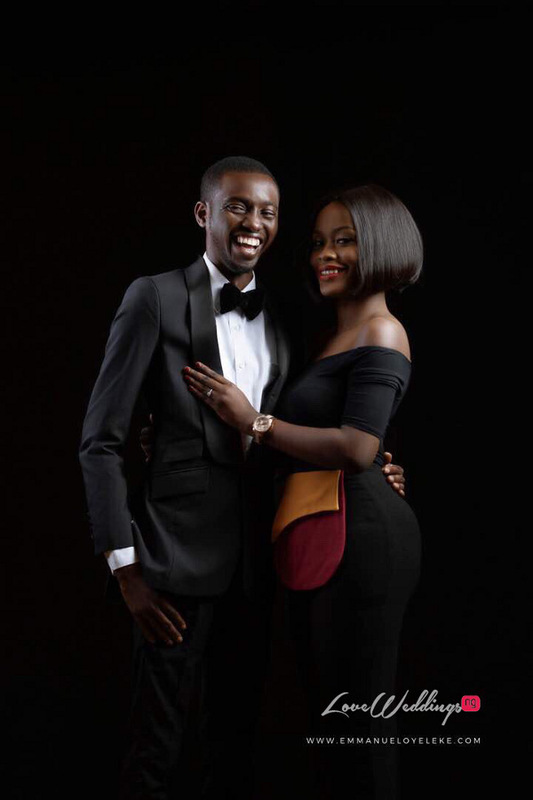 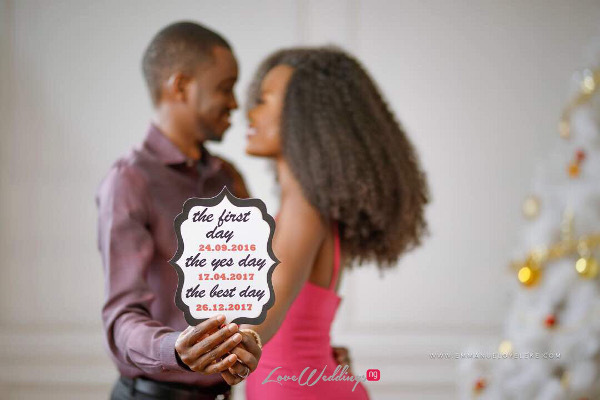 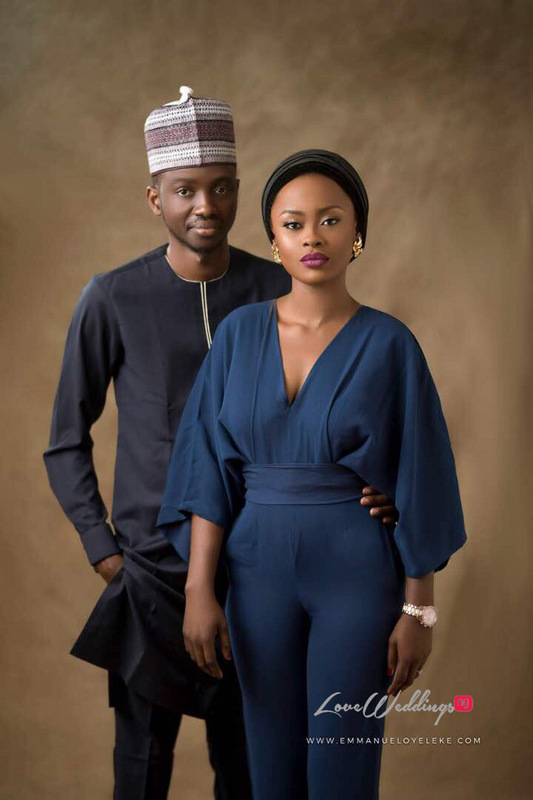 The couple met on the 24th of September 2016; got engaged on the 17th of April, 2017 and are set to say ‘I Do’ on Boxing Day, the 26th of December 2017. 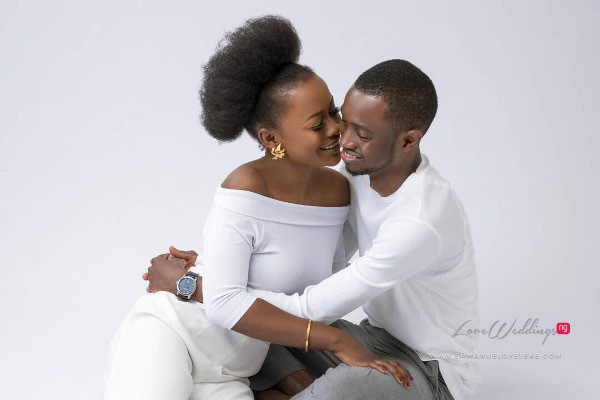 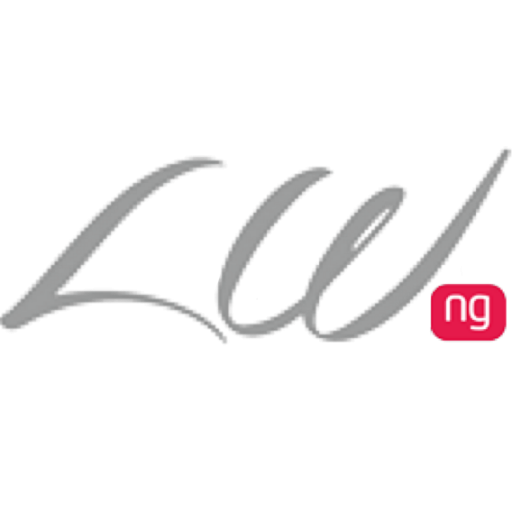 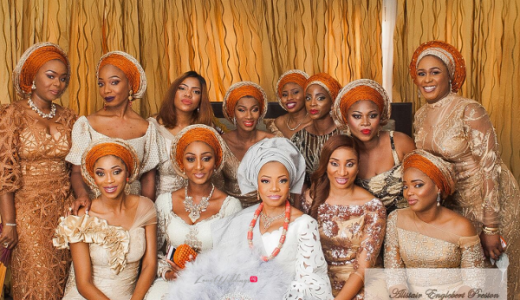 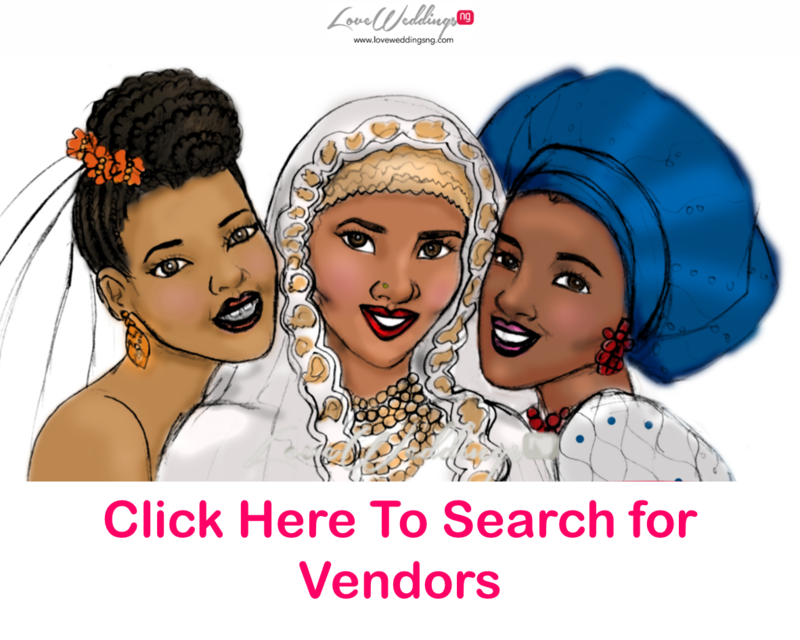 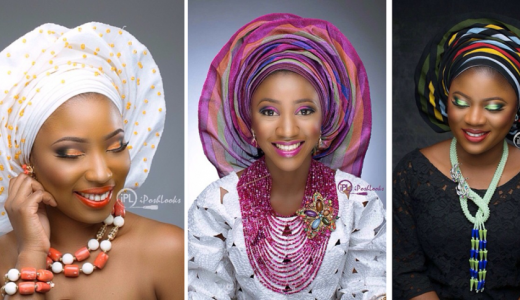 Considering the bride’s sister, Deola Okeshola is the founder of 2706 Events and also one of the baddest Nigerian wedding planners around, we cannot wait for this wedding.